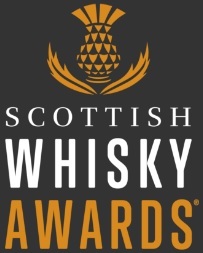 I think I will be one of the most hated and envied people in Edinburgh when I publish this article. 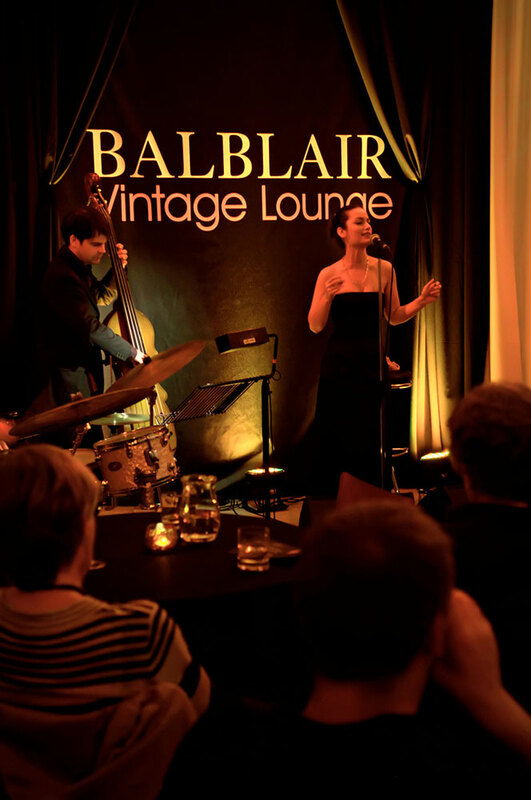 I spent an evening in the Balblair Vintages lounge, listening to the excellent Jazz singer Niki King and supping on some superb Balblair Vintages. Add some tasty canapes, one of the best views in Edinburgh and some lovely company and you get an extremely relaxing and indulgent night. If you want to recreate this experience: purchase some Balbalir and buy Niki King’s album. It is definitely worth it. This entry was posted	on Friday, August 27th, 2010 at 4:31 pm	and is filed under Events. You can follow any responses to this entry through the RSS 2.0 feed. Responses are currently closed, but you can trackback from your own site.